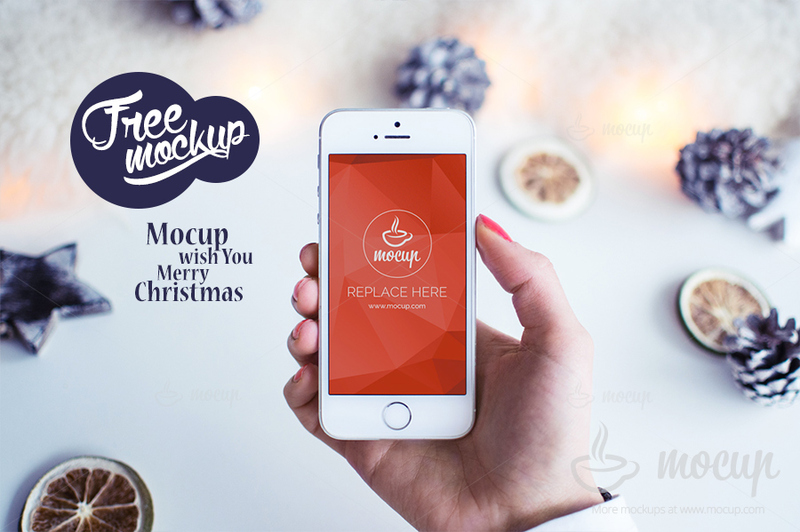 Premium photorealistic PSD mockup of the iPhone 5s White Christmas mood. Great for Christmas designs or campaign purposes. Ready to use because of smart layers.